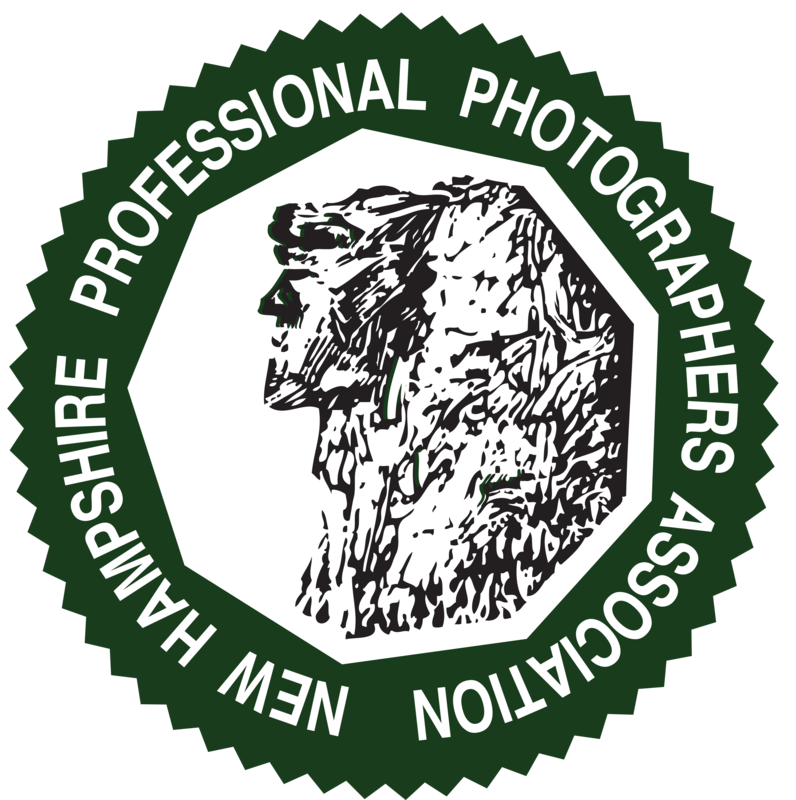 New Hampshire Professional Photographers Association - November Monthly Meeting: "Sports League Photography"
November Monthly Meeting: "Sports League Photography"
Remember when photography was fun? Remember how you had your creative juices flowing and you set out to create masterpieces? Would you like to recreate that experience only this time get paid for it? If so, consider adding sports league photography to your product offerings. The days of dull cookie-cutter photography of sports teams are gone! You can now offer exciting contemporary photography that captures the character of each team member while still maintaining an efficient workflow. Melvin will show you how his techniques when applied to volume photography, specifically sports leagues, will enable you to efficiently produce creative sports photographs that sell. This program will cover getting started – how to find prospective leagues and land the job – as well as workflow – including the actual photography and pre- and post- production. At the conclusion of this program, you’ll have the tools you’ll need to land your first league job and to photograph it with confidence. And what’s more, you’ll make money doing it! Since an early age, Melvin was fascinated by the arts. From the moment he saw his uncle playing with his enormously huge and shiny new camera with all the bells and whistles, he knew that he wanted to be a photographer. While in high school, his art teacher inspired his creativity and did not allow him to settle for the ordinary and encouraged him to get out of his comfort zone, so he could be more innovative. He went on to drawing, painting and making clay sculptures that were exhibited in a year-end art displays. His teacher taught him patience and perseverance. In college Melvin was exposed to African art which led him to explore and immerse himself in everything it had to offer. This had a profound lifelong influence on his work. Melvin is a passionate photographic artist, with an Associate Degree in Liberal Arts. 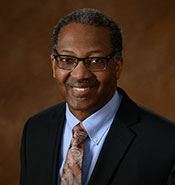 He is currently an active member on the Board of The Professional Photographers of Massachusetts (PPAM), holds a Certified Professional Photographer degree through PPA, and has the honor of servicing as the liaison for the CPP program for Massachusetts. If you have any questions, contact meeting chair Tanya Hervey at tanya@tanyaleeherveyphotography.com.